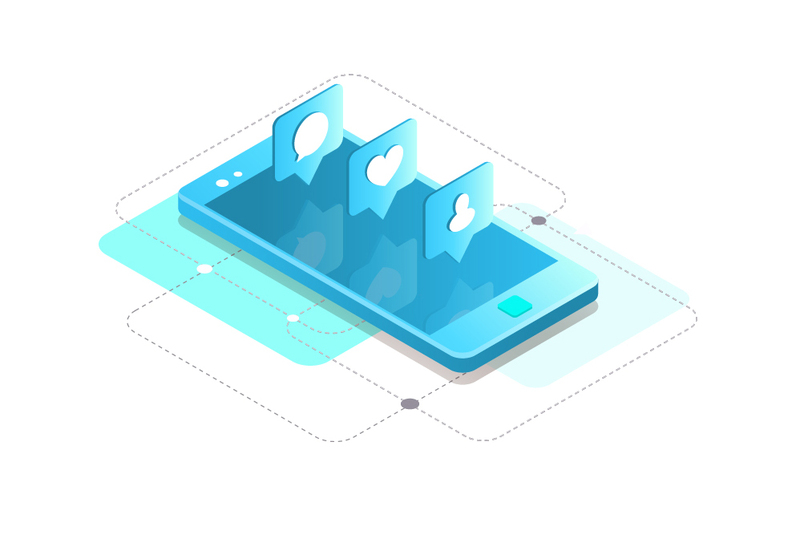 Sentienz deployed an on-prem messaging platform based on open-source and highly scalable framework, having layered architecture with each components running on independent nodes. The nodes are designed based on the compute power requirements of each components with most components running on commodity hardware. The below key components of the solution are horizontally scalable to deliver large throughput volume. High level of automation for deploying and monitoring of the components. Ability to handle 1 Billion messages per day, 100K Request / Second with sub-second latency.